The project started as an enhancement of Martin Thomas Evertool project. 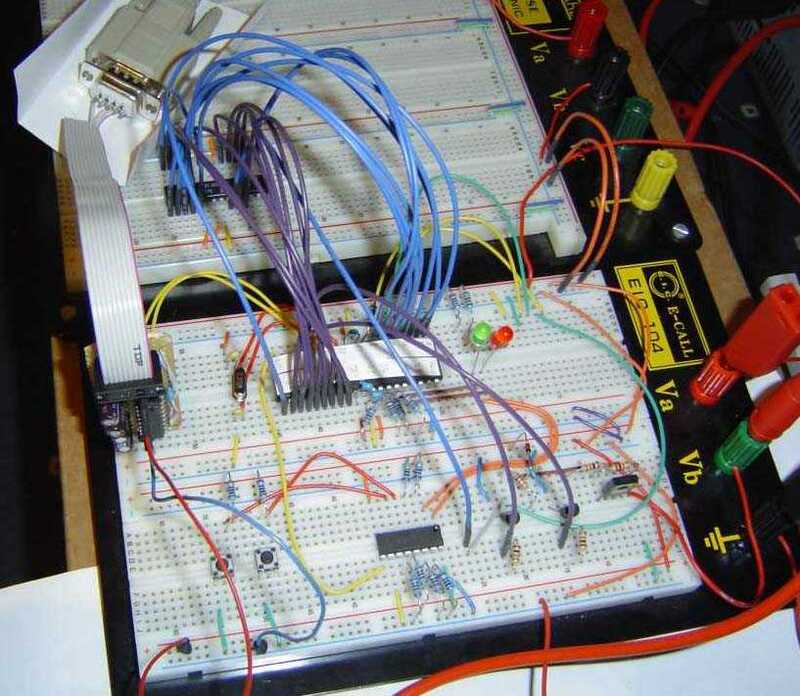 He has rebuilt the AVRISP and JTAG adapter with only a few parts. Unfortunately they both don't support high-voltage programming modes - the only possibility to 'rescue' AVR controllers when you e.g. 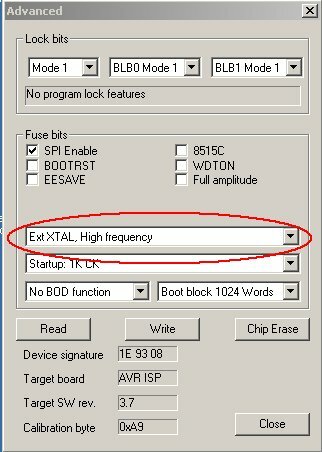 disabled the reset or SPI fuses. The only widely available possibility was the STK500 from ATMEL. 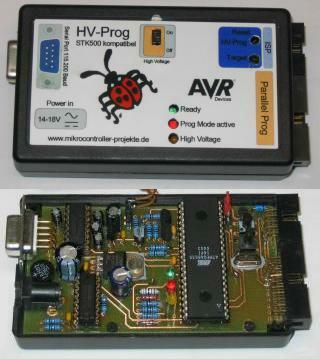 HVProg is a redesign of the original STK500 without all components of a development board. 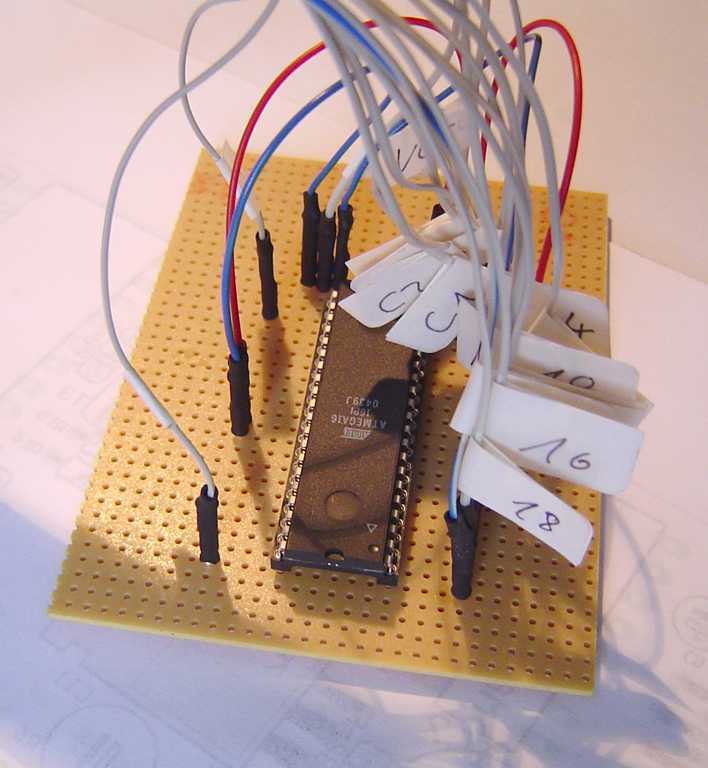 It is based on the original ATMEL schematics that are freely available on the net (e.g. at avrfreaks.net). 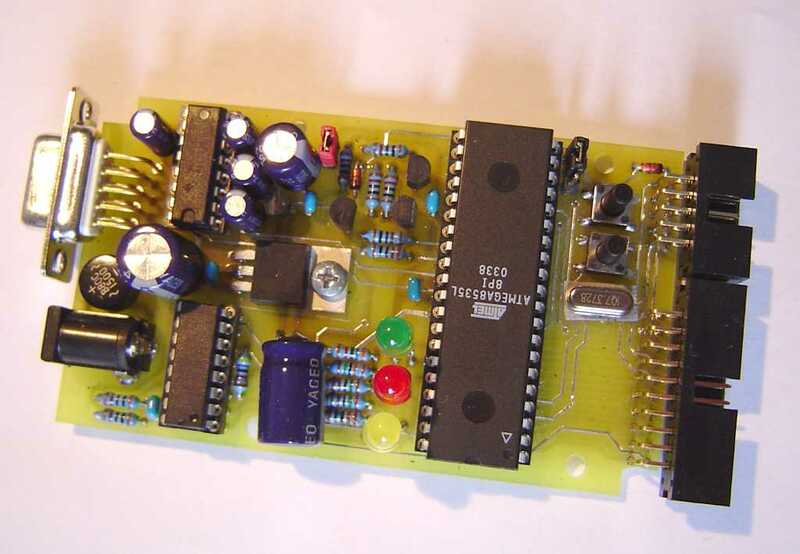 The main target was to keep all nessecary functionality to programm all available AVR controllers in every programming mode that the STK500 supports. If you look for a development board for ATMEL AVR controllers you better buy the original STK500. If you only need an ISP programming adapter the AVRISP included in Evertool is better suited for you! 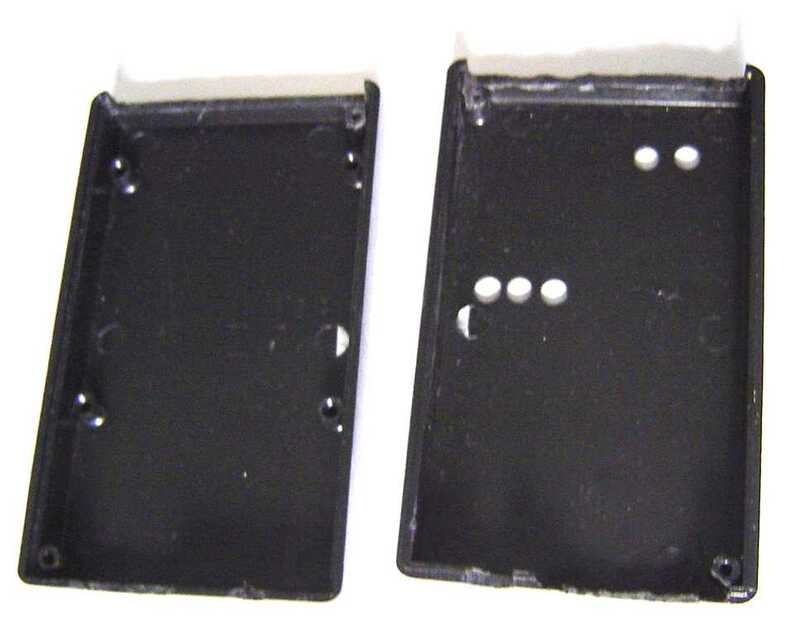 The Basic-Version has seperate connectors for the different programming modes and is only available as schematic. 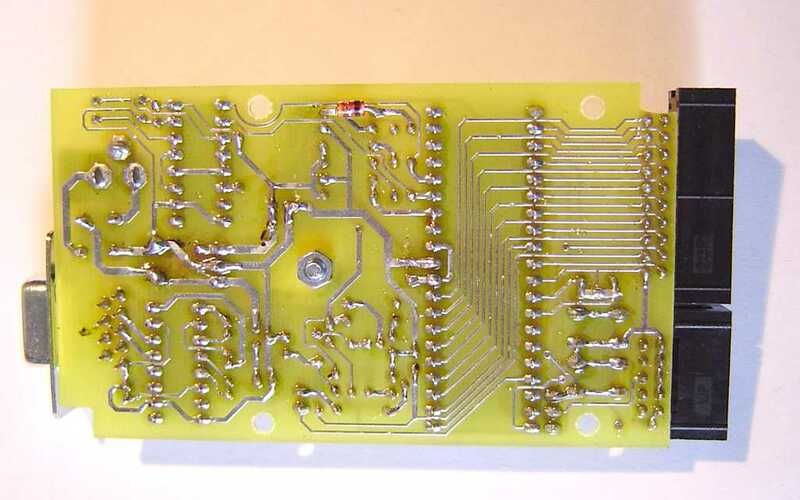 It needs a stabilized 5V and 12V input voltage and is supposed to be used for own board development. This version will not be updated except to the correction of errors. 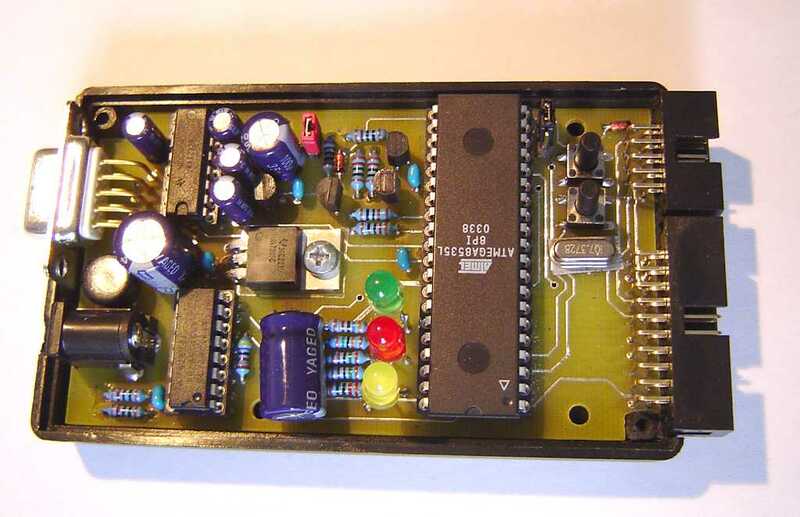 The Advanced-Version is available as schematic and board layout. 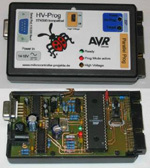 Adapter boards for HV-Programming will be ready soon and a good tutorial how to build a case for HVProg is linked. This version needs an unstabilized input voltage of at least 15V (AC or DC). The schematics, boards and every other available information on this site are freely available for noncommercial use only. I am not responsible if anything get damaged by my circuits or by false information provided or any other reason. I am also not responsible for linked content. These sites are property of their owners. External clock to reanimate controllers with wrong clock settings (fuses) is available SWCLK. The external clock has to be connected to XTAL1 and can be adjusted up to 3,69MHz with the STK500 plugin in AvrStudio. The original ATMEL firmware is available in .ebn format that is only supported by AvrProg (included in AvrStudio). 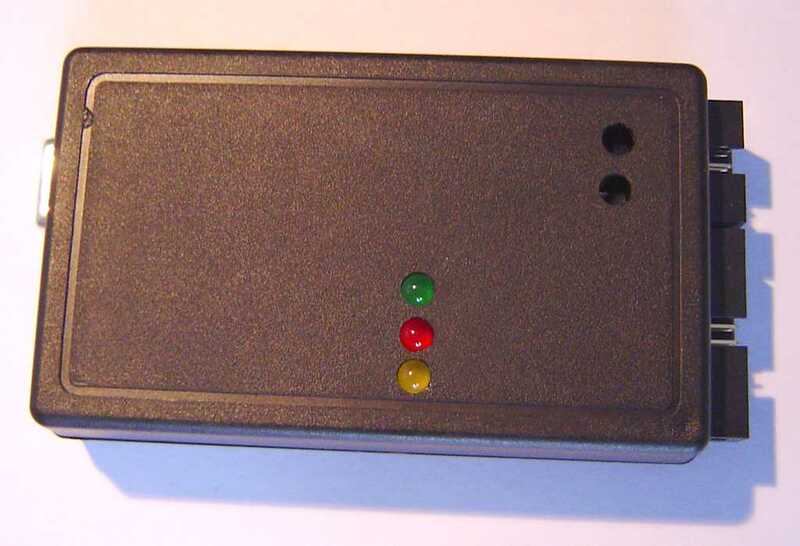 When you have the original Avr910 programmer or an improved version (like the one from Klaus Leidinger [German Site]) you can directly flash the firmware in the At90s8535 or Mega8535 (won't work with original Avr910). The file you need is in the AvrStudio directory: ".\Stk500\stk500.ebn". If you use Klaus Leidinger's programmer please upgrade its firmware to version 3.8. Otherwise you might get problems when you use a Mega8535. The problem is known and results in a bug in the programmers firmware. An Update is available here and should be used to prevent errors. The 12V power supply must be between 11.5V and 12.5V otherwise the programming mode cannot be entered. The 'Selfprogramming' Jumper must be placed at pin 2,3. For HV-Mode the 'High Voltage Enable' jumper hast to be mounted, too. Can i use HVProg with the new 2.x firmware? Yes, the original STK500 is completely simulated. All future firmware version should work without any problems. Here are some rebuilds of the original HVProg available which are slightly modfied to suit special conditions. It is possible that some of the specifications given above are NOT correct for these rebuilds! This board is now the official version. The download link is at hardware section. and especially Klaus Leidinger for his board layout and his great help.